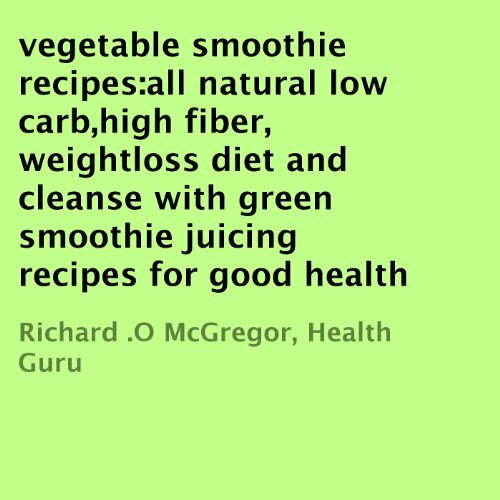 Showing results by author "Richard .O McGregor"
Who doesn't love smoothies? Packed with superfoods and antioxidants, healthy green smoothies offer an attractive way for us to receive the nutrients our bodies need without drastically changing our daily lives. Even if you find the taste a bit disagreeable at first, you can still enjoy your smoothies. Simply mix in some fruit, flavored protein power or even cocoa powder in your smoothie.